Gawler holds an important significance for Aboriginal people past and present. 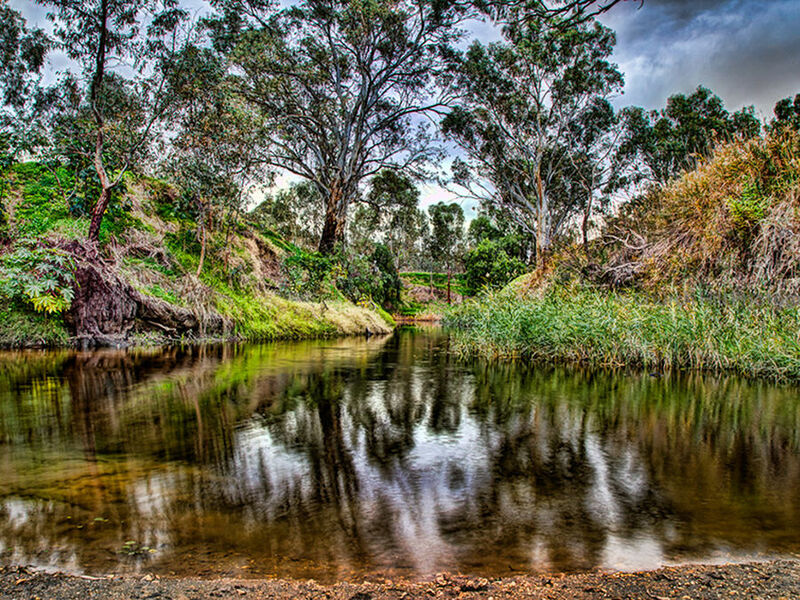 The Town of Gawler encompasses numerous areas of significance for the Aboriginal community, most notably its three rivers – the North and South Para Rivers and the Gawler River. Parridla Taikondi Park (located on Lawrence Avenue at Gawler South) is the junction of the North and South Para and Gawler Rivers. The junction is significant to Kaurna people, the traditional custodians of the area. The name Parridila Taikondi - Parri is a Kaurna word for river and parridla means rivers. Taikondi is the Kaurna word for coming together.